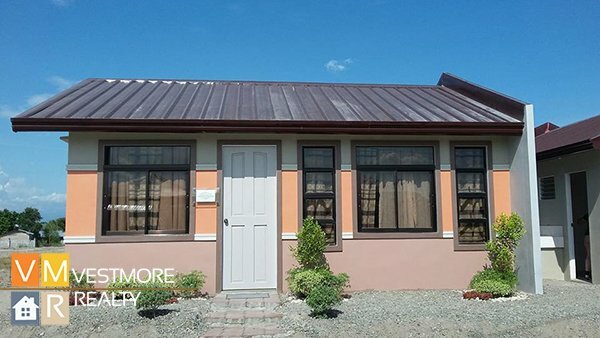 Deca Homes Mulig Toril now offers affordable and low cost housing with easy payment and installment terms. Toril is now a very progressive area in Davao City and it is now the most highly urbanized frontier in the South of Davao. Presently, Toril has an existing 2 large malls by the Gaisano’s namely Gaisano Grand Toril and Gaisano Mall of Toril. SM will also be adding SM Toril in their chain of malls portfolio which is now in the pipeline. 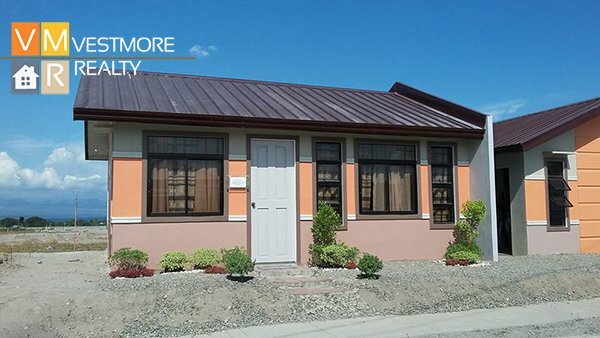 Deca Homes Mulig Toril is developed by 8990 Housing development Corp, a developer known to have fast-move in and ready to occupy housing units. This developer is awarded by Pag-ibig for having the most number of turned-over house and lot units to its members. Why own a Home at Deca Homes Mulig Toril? 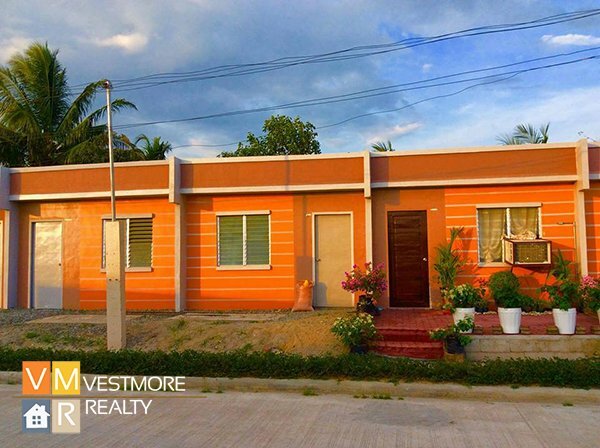 It is just 5 kilometers away from the Toril central business district. It is situated in a not so crowded area where you can still feel the cool breeze of the sub-urban setting while enjoying its proximity to the urban center. Great water source in Toril. It is the source of Davao’s water, known as the 2nd best in the world. There is less congestion and traffic in Toril. You have access to vital establishments in the area like schools, malls, churches, etc. You will have access to cheaper farm produce as Toril has been chosen by PRRD in which the government will construct Food Station, a place where farmers bring their produce. 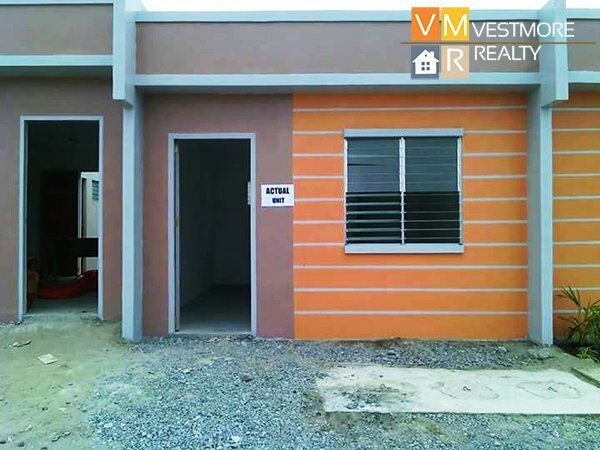 Deca Homes Mulig Toril offers 2 house models, the bungalow type which is single-attached and the row-houses.